The mining industry is one of the main drivers of the South African economy. Traditional drill-and-blast mining, practiced particularly in the South African platinum and gold mines, is both expensive and fairly dangerous in terms of the limited understanding of the rock mass response to deformation due to the high stress environment encountered in deep South African mines. The rock mass failure can result in falls of grounds leading to injury of underground personnel or damage to infrastructure. Both of these can potentially result in stoppages which ultimately impact on the mine’s production levels. To minimise these risks, continuous rockmass monitoring and assessment, preferably in real-time, is required. 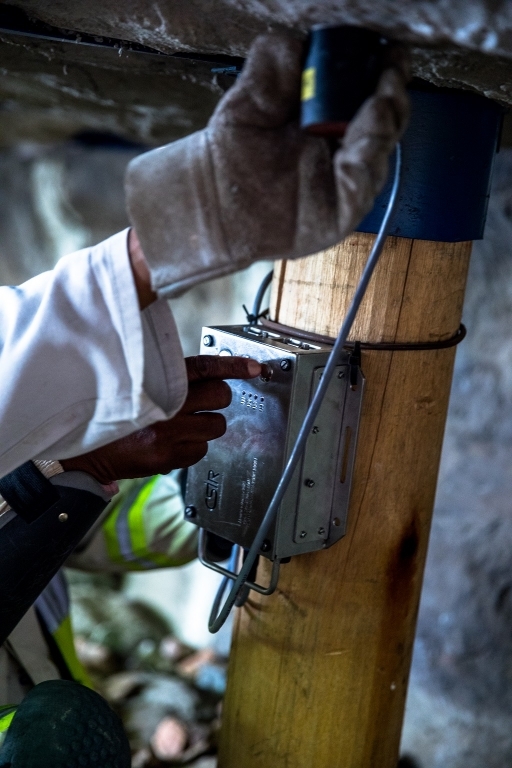 The CSIR has developed enabling sensor technology named, AziSA, for the continuous assessment of risks in underground mining, particularly at the mining stopes. AziSA was created amongst others, to enable increased control in underground mining and to facilitate a safer and healthier environment. Under the AziSA umbrella, an underground seismic measurement and processing platform called RockPulse was developed to monitor the rockmass response to deformation. Limited success has been achieved in the coal mines in terms of early warning of goafing during the stooping process. This project seeks to implement the RockPulse platform in hard rock tabular environments of the gold and platinum mines to study the rockmass failure process preceding the onset of the fall of ground event. 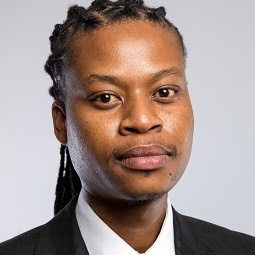 The project is in alignment with the South African Mineral Extraction Research, Development and Innovation Strategy and contributes to work undertaken for solutions relating obtaining real-time information pertaining to mining processes using digital platforms. It is the aggregate material composed of both the intact rock and any associated discontinuities such as joints, faults and bedding planes.